We provide you with great suits that befit you and your lifestyle. Our suits are made from the highest quality fabrics and guaranteed to give you functionality, durability and comfort. 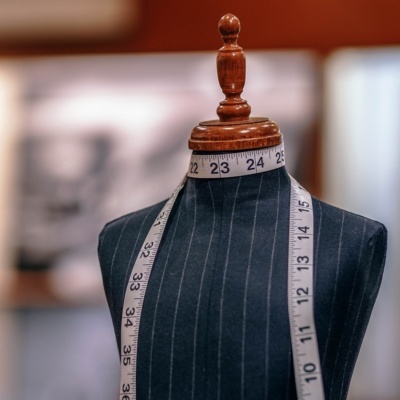 Our skilled master tailors have experience with precision cutting and sewing, ensuring the highest quality in all production processes and paying attention to the details. Come to us and choose the best suit for your lifestyle. 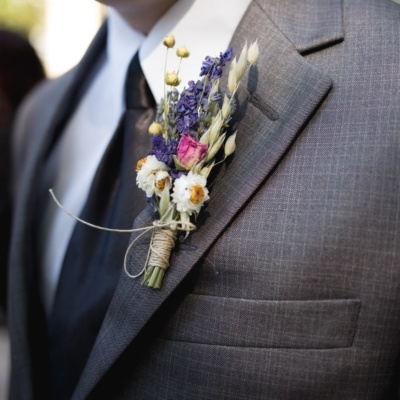 You can choose all details you want, from buttons to pockets and lapels, we can do everything. 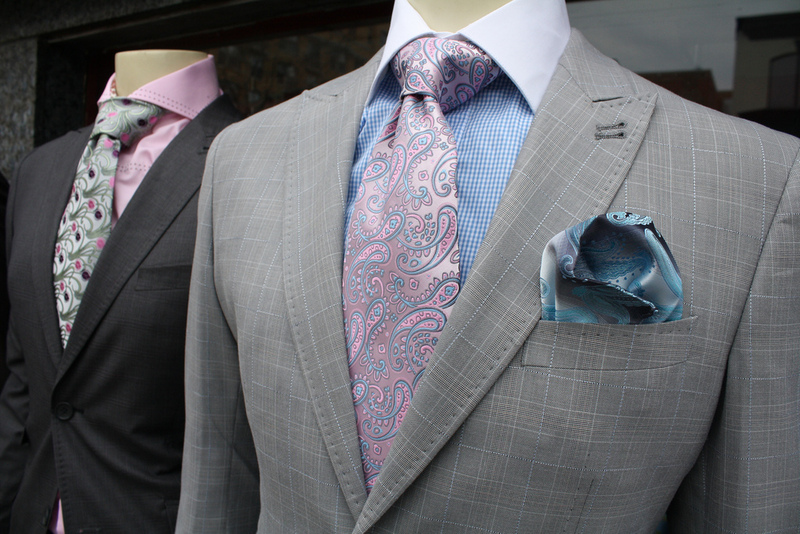 We provide you with comfort & confidence in every suit! The suit Suresh worked on for us is tailored to fit perfectly and adds pizzazz to our bridal party attire. 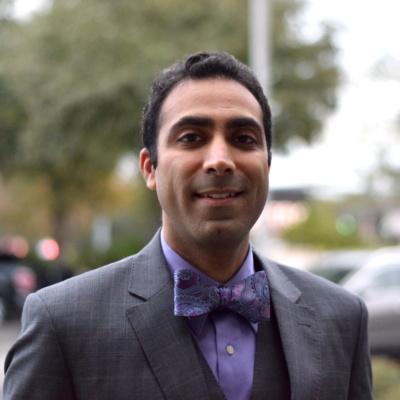 Before you shop at a big box store for your next power suit or special occasion attire, call Suresh! He is professional and offers a wonderful selection of shirt and suit options. I am blown away by the quality of the work! The suit and shirt I bought from Suresh rank highly among the best investments of my professional career. The clothes fit perfectly, are extremely comfortable and have stood up extremely well under years of heavy use and wear. Suresh has been my tailor for 5 years now, and he’s done a great job. It is nice to have a face-to-face relationship with a tailor, so you can see the fabrics in person. He is very professional, and the prices are reasonable too! Since our beginning in 1981, our goal has always been to create men’s clothing that looks great, fits perfectly, made from the world’s best fabric mills and is good value for money. 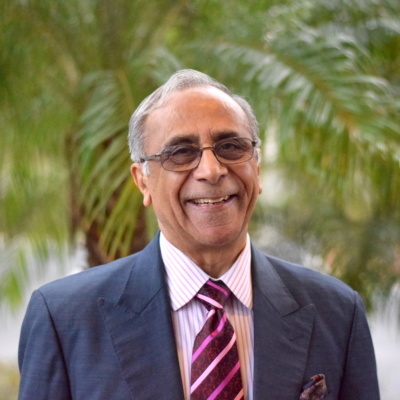 Suresh Khemlani’s success is built on understanding the principles of classic tailoring and combining them with modern designs and technology. 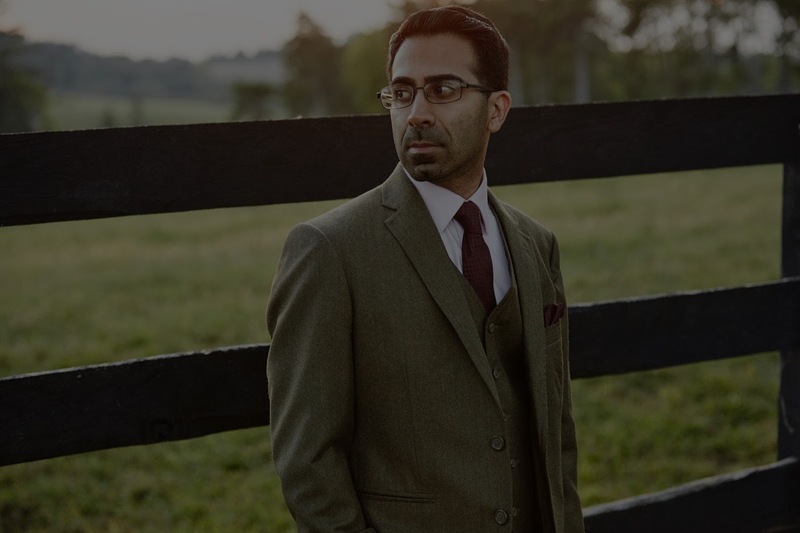 In 2008, Suresh and his son, Chiraag, joined forces to launch Custom Executive Outfitters, a menswear company devoted to balancing comfort, fashion, customization, and cost. 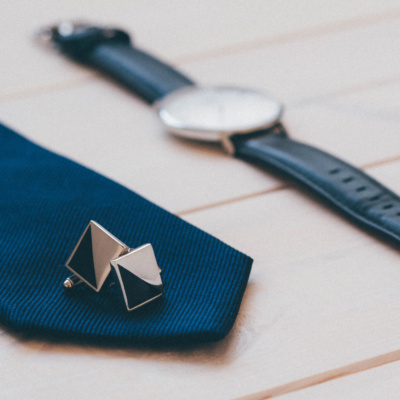 Custom Executive Outfitters has proudly served the Washington, DC metropolitan area since. Today at CEO we specialize in personalized service for the modern professional. We focus on quality and comfort to ensure our clients feel confident in what they wear. Our Consultants provide advice based on each individual’s body type and personal choice. 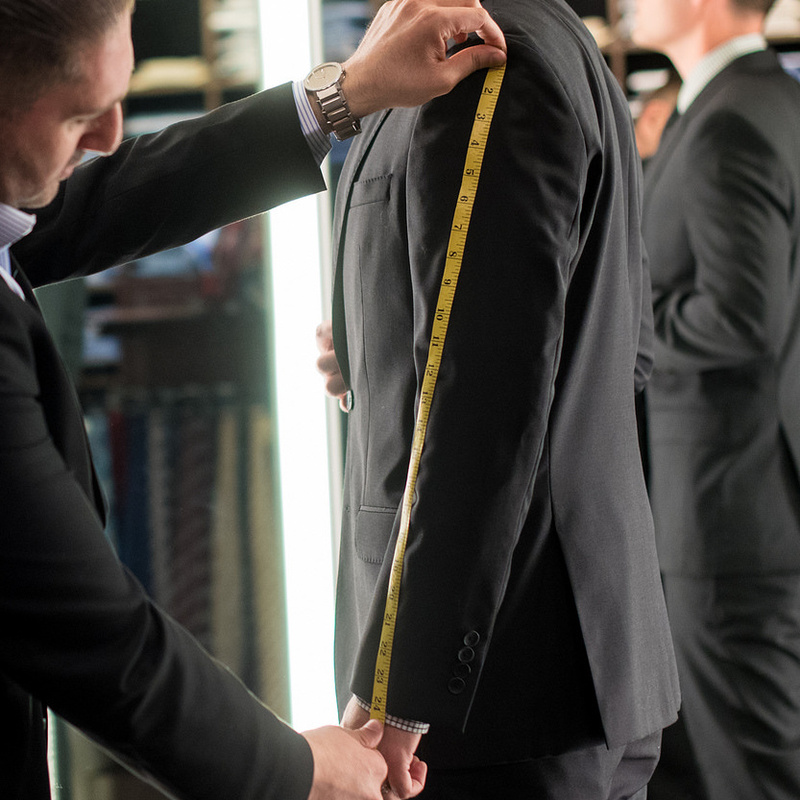 We empower our clients to create a custom wardrobe by providing them an experience they will never forget. 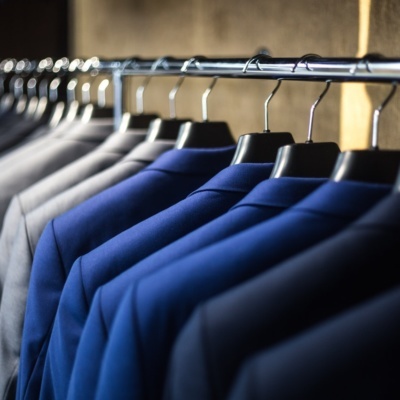 From shirts to formal wear we customize everything imaginable! Have a question? Our team always ready to help. Contact us at anytime and our specialists will respond to you within 24 hours. Custom Executive Outfitters © 2018 All Rights Reserved.